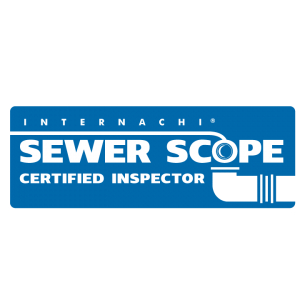 Sewer scope inspections are not typically included in a typical?home inspection and are usually ordered separately. Some professionals recommend doing a sewer scope inspection on a home 25 years or older. However, some real estate agents argue that they should always be performed as part of the home inspection process. To schedule an inspection today, call 1(801)895-2556 or?click here.